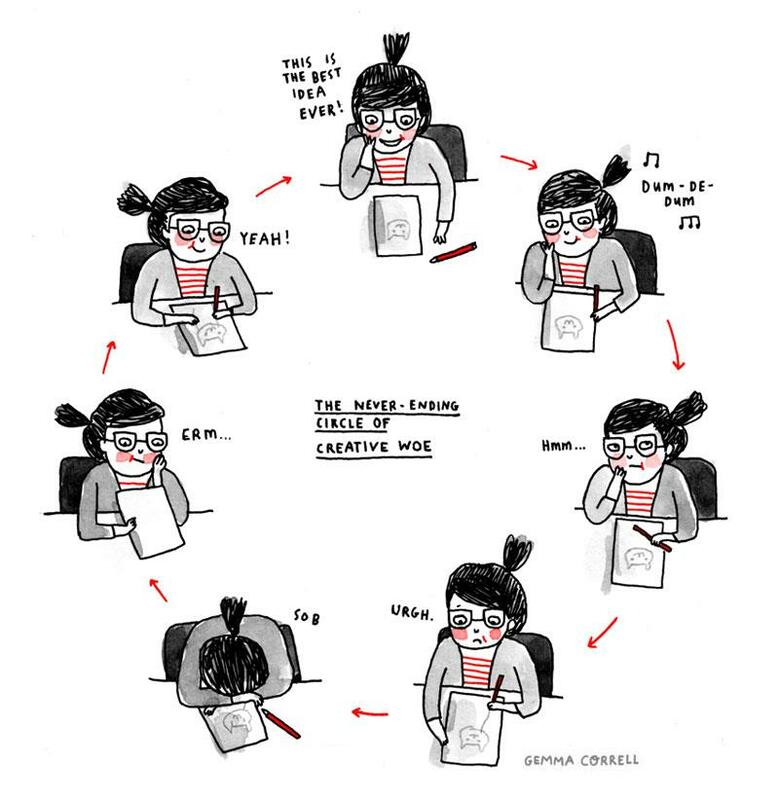 The endless circle of creative woe. → Nestle Embeds GPS in Chocolate Bars: Willy Wonka or Taken? ← The horror, the pain, the kerning. I love this. In the business, we’ve always said that creative is 90% perspiration and 10% inspiration. Best of luck to you in your studies. I agree wholeheartedly, in life you get what you put in. And thank you!